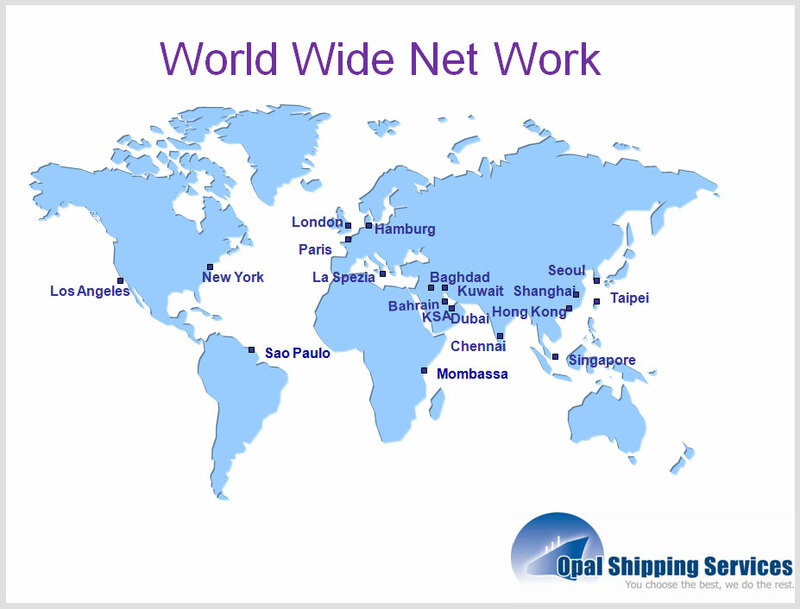 Opal Shipping Services LLC., the front runner in the shipping industry is renowned as a one stop shop for global Shipping, Logistics & Freight Forwarding in Dubai. Established in 2005, Opal Shipping Services is a member of the Dubai Chamber of Commerce, IATA, FIATA and NAFL and is specialized in meeting the demands and requirements of large scale logistics projects of Hotel Industry in UAE, UK, Bahrain and Africa. Focusing on quality, safety, flexibility and reliability, Opal Shipping strives to deliver services of high standards. Its dynamic team of young professionals is constantly enthused to provide innovative shipping solutions to its customers across the globe. 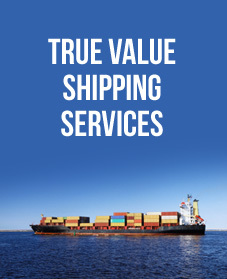 Being staffed by a team of qualified and well experienced professionals with more than 20 years’ experience and in depth knowledge of the shipping & logistics industry Opal Shipping has been able to provide services achieve a phenomenal growth. Our priority is to provide customized solutions to assist our customers in being more competitive in their respective markets. We create opportunities in global services. Constant monitoring of performance and conformance to service levels provides the foundation for our ongoing improvements. We will fulfill our mission by truly understanding our customer needs and their business activities. Efficient transportation is the prerequisite to conduct your business successfully. Our Object is to move constantly keeping pace with technology and market requirement. This dynamic strategy has been well received by our customers and appreciate our vision focused on their needs. Managing the Vendors/Suppliers and close coordination with Procurement Firms and client thereby you will have one stop shop for all your logistics requirements. Dedicated focal point and Account Manager for each client and experienced operational team and agents around the globe to provide quality service. Specialized in handling Diplomatic Shipments for?Embassies?/ Consulates & Diplomats door to door. Specialized in handling shipments of Spirits & Wines import and export. Specialized in handling Health & Beauty products. Specialized in handling fabrics and leather movements from supplier to fabricators around the world. Knowledge of FF&E & OS&E products, suppliers. Online customs clearance, carrier booking, owned fleets for inland movements in UAE. Proven track record of handling various Hotel Projects. Specialized in handling Multiple Vehicle Stuffing in container for reducing freight cost. Experienced in handling US Military shipments by Sea - Air and Air - Sea.